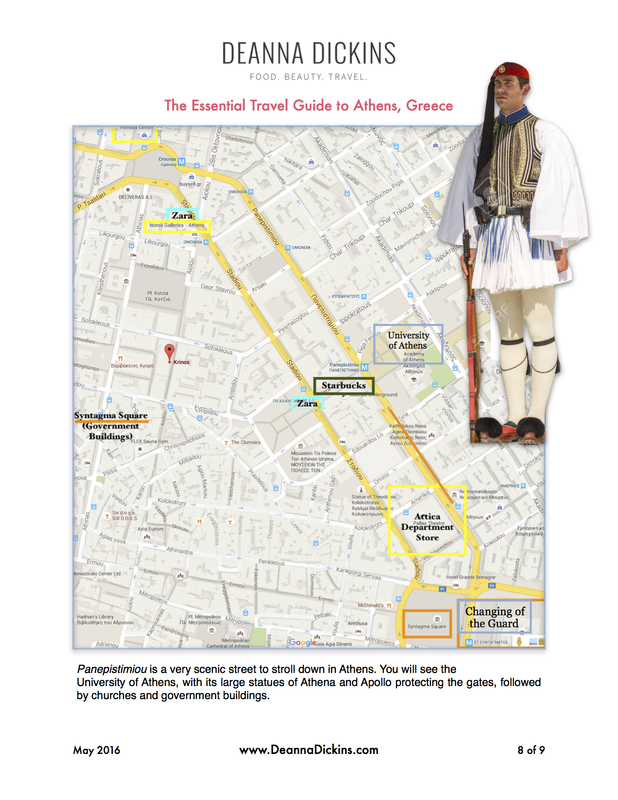 Travelling to Athens? 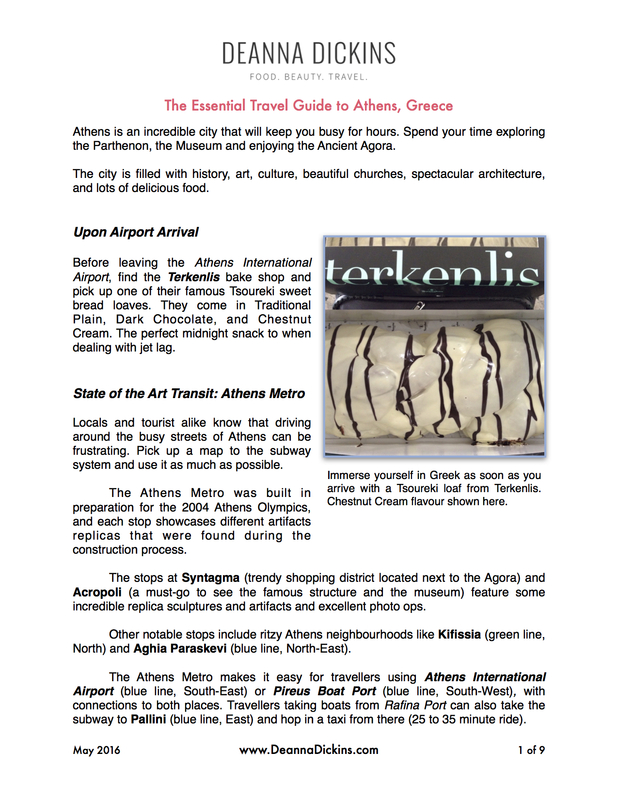 Here are the Essential Sights! 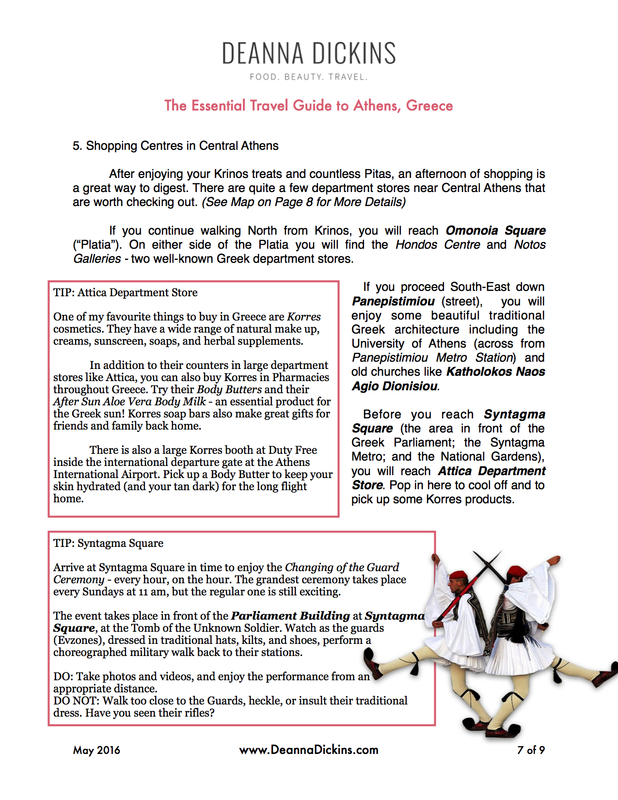 If you are travelling to Athens, Greece this summer, here is my list for the essential sights, stops and landmarks. 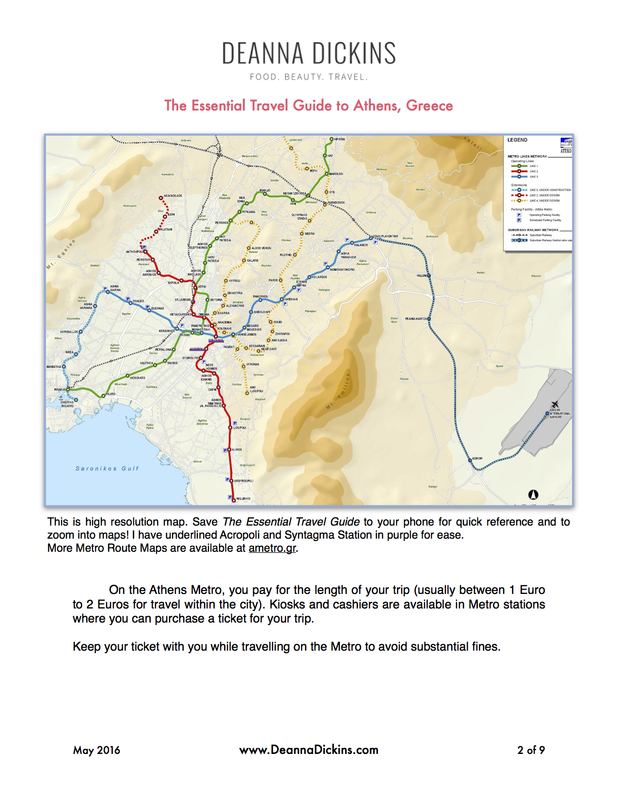 Having visited Athens around 20 times in my life, this list was designed in a way to see the best parts of Athens with only one day and one night to spend there. 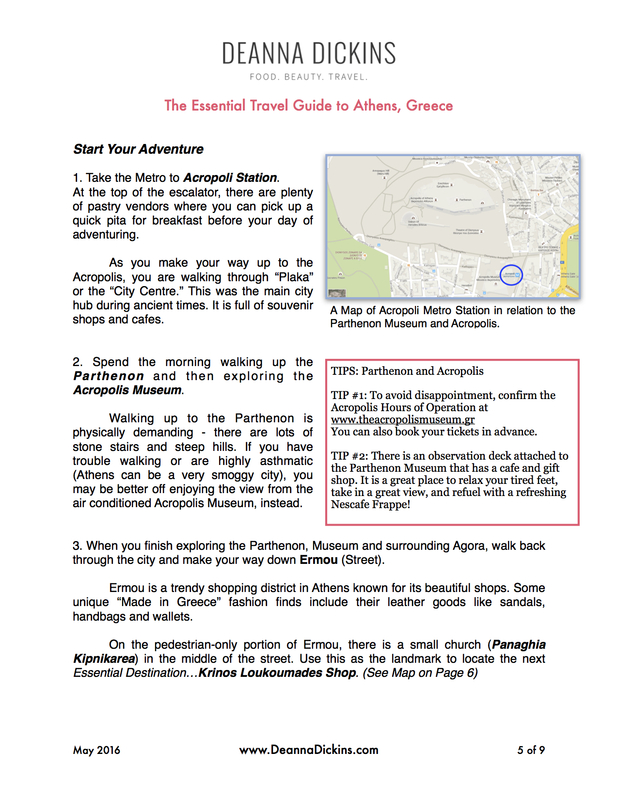 Download The Essential Travel Guide to Athens Greece and keep it with you for reference! 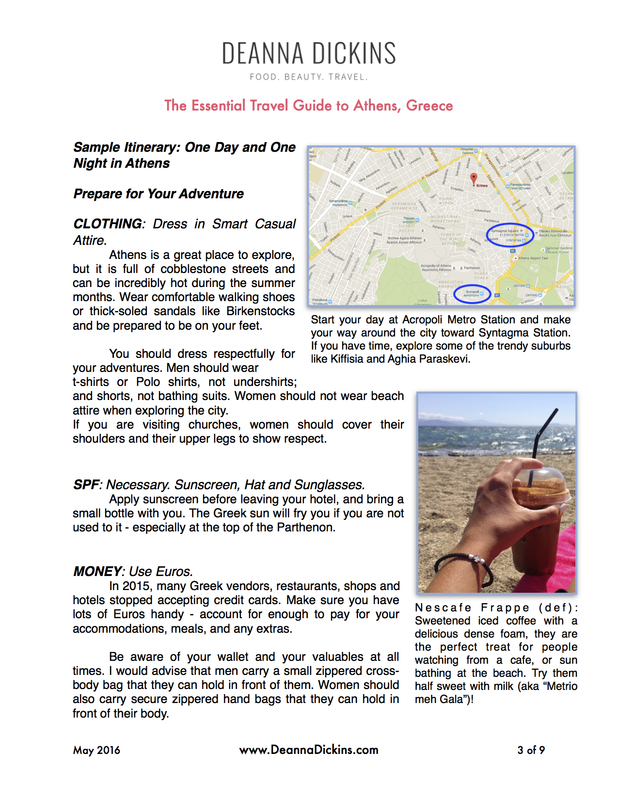 Plus, check out my travel tips for a relaxing, safe and fun vacation! 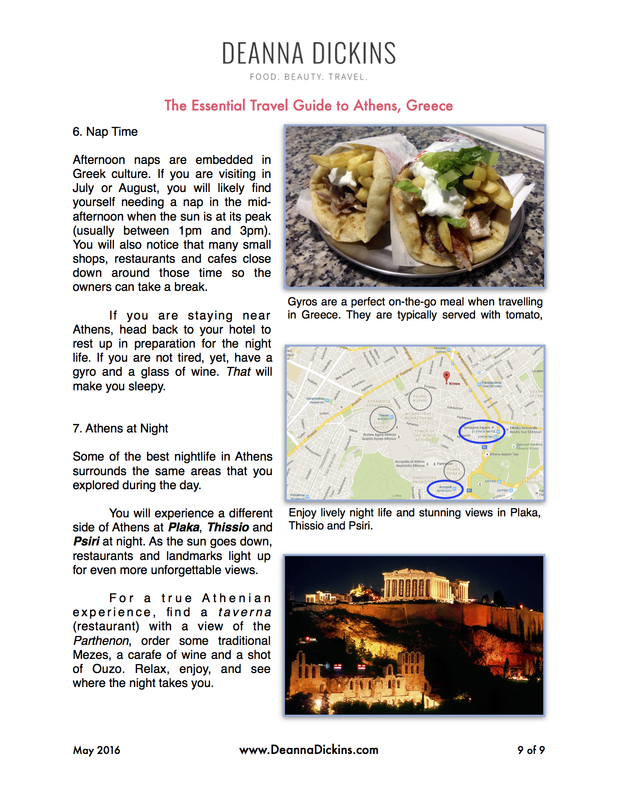 I love gyros but I refuse to eat them anywhere other than Greece. I created this recipe to satisfy my craving and for a healthy spin on the traditional street food. Do not forget to check out my recipe for Fresh and Easy Tzatziki (below)! 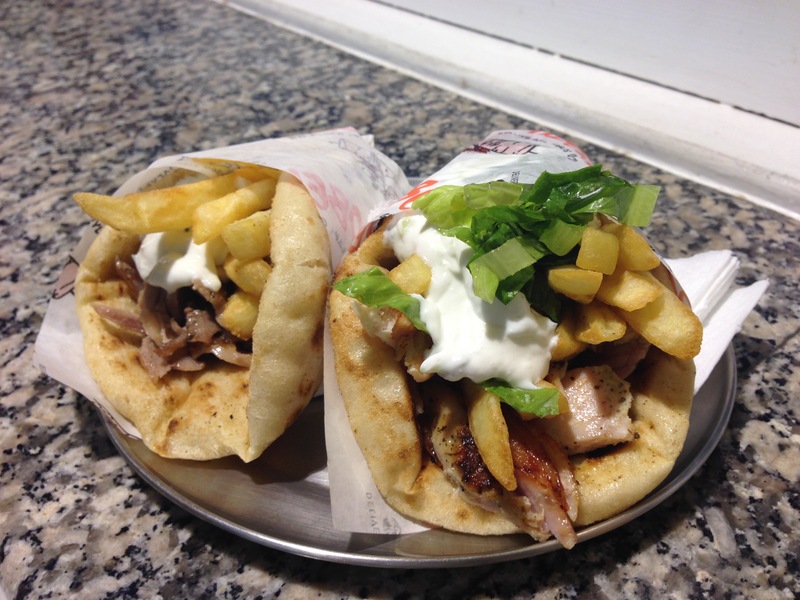 Perfect on the gyros, as a dip, or as a snack. Mouth-watering inspiration from the popular spot, Obelisk in Fira, Santorini. Roasting is a delicious way to enjoy a warm, comforting meal without spending too much time prepping or cleaning up. Just throw everything together in one pan, put it in the oven, and go! Roasted Lamb Shoulder with Lemoney Greek Potatoes is always a crowd pleaser in our house. The only problem with this dish : there never seems to be enough potatoes! Crispy and roasted on the outside, tender on the inside and packed with lemon. These potatoes will help you cope with the long, Toronto winter. I promise. A HUGE thank you to better than yia yia’s for the beautiful (and delicious!) Gingerbread Cookies and Baklava. I have been gifting plates to clients and friends this past week and the reaction has been tremendous. So good. So addictive. So festive! The baklava is flaky and nutty, with the subtle sweetness of honey. 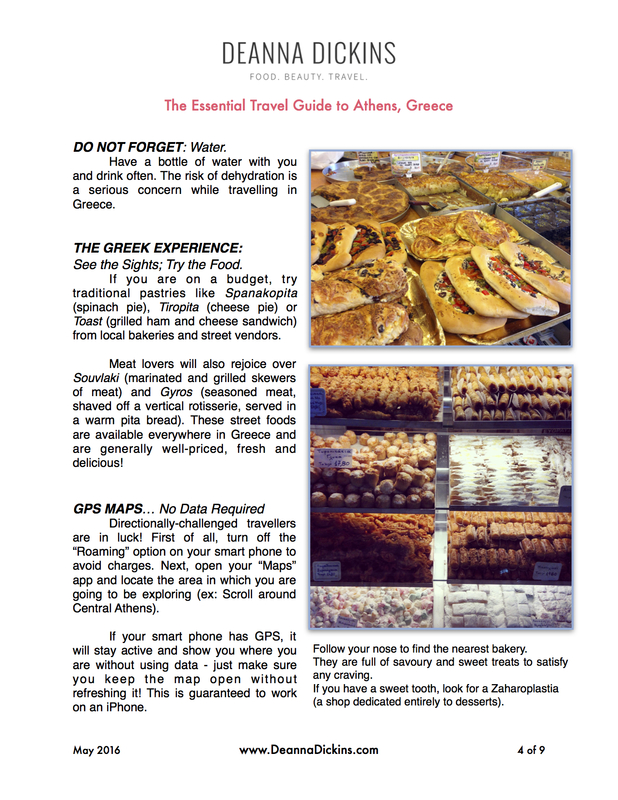 It is not too sweet or dripping in syrup like most Greek pastries from the store. Large pieces of almonds, walnuts, and pistachios are wrapped in the delicate spice of cinnamon, complimented by the buttery pastry. I challenge you to limit yourself to one piece. The Gingerbread Friends are the perfect type of gingerbread cookie – soft and chewy, and filled with festive holiday spices, they taste just like the holidays. Again, they are not too sweet and have a perfect texture. Almost like a cookie mixed with a cake – dense with a good chew. 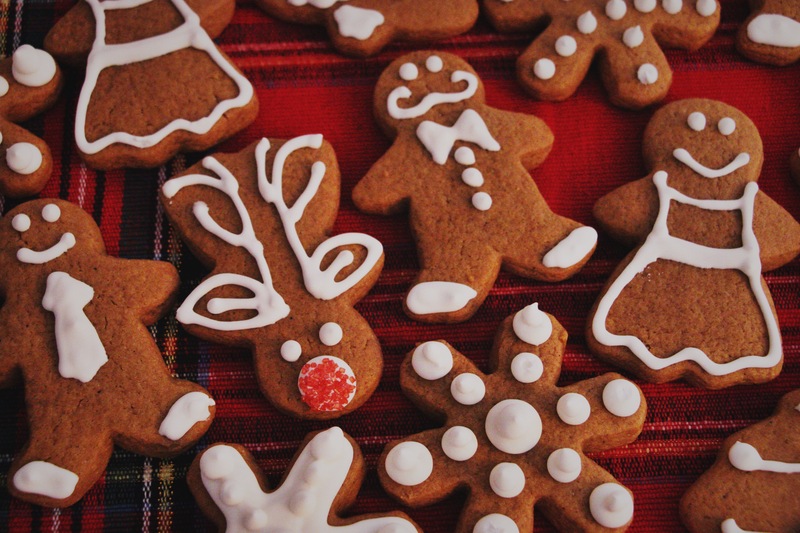 For the gingerbread lovers on your list, there is nothing better. Check out better than yia yia’s website and their holiday menu here. Best of all, you can make any of their sweets into a beautiful gift platter! Beautifully wrapped and even topped with a bow.